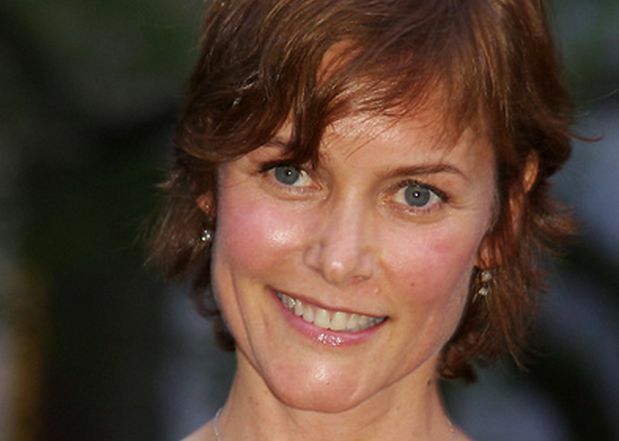 Carey Lowell was born on February 11, 1961, in Huntington, New York. She spent much of her childhood travelling with James Lowell, her father, who was a geologist. With her father, she travelled to Libya, Holland, Virginia and Texas most frequently. Immediately after graduating from high school, Lowell was signed by the Ford Modelling Agency. While attending the University of Colorado for a year before transferring to York University, Lowell modelled for clients such as Ralph Lauren and Calvin Klein. Soon after her modelling stint, however, Lowell turned to acting. Lowell’s first theatre experience was with New York’s Neighbourhood Playhouse. She made her film debut in “Club Paradise” and then “Dangerously Close,” in 1986. In the following year, she appeared in “Downtwisted” and met her future husband, Griffin Dune, while shooting the comedy “Me and Him” (1988). Lowell has had three marriages, her first husband being, fashion photographer John Stember, to whom she was married to from 1984 to 1988. She next wed actor griffin Dunne from 1988 to 1995, and has a daughter, Hannah Dunne, born on April 1990, from that marriage. Lowell’s current husband is Richard Gere, whom she married on November 9, 2002, after having dated for several years. The couple have a son, Homer James Jigme Gere, who was born in February 2000. Like her husband, Richard Gere, Lowell is a devoted supporter of preserving the culture of Tibet and practices Tibetan Buddhism.